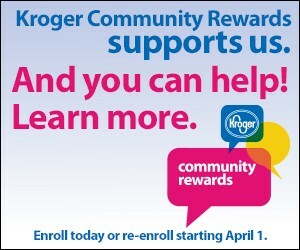 Register your Kroger Plus card with Sidney Dance Company to give support to this great non-profit! This entry was posted on April 1, 2015 by Stephen. It was filed under Fund Raising and was tagged with fund raising, Kroger.